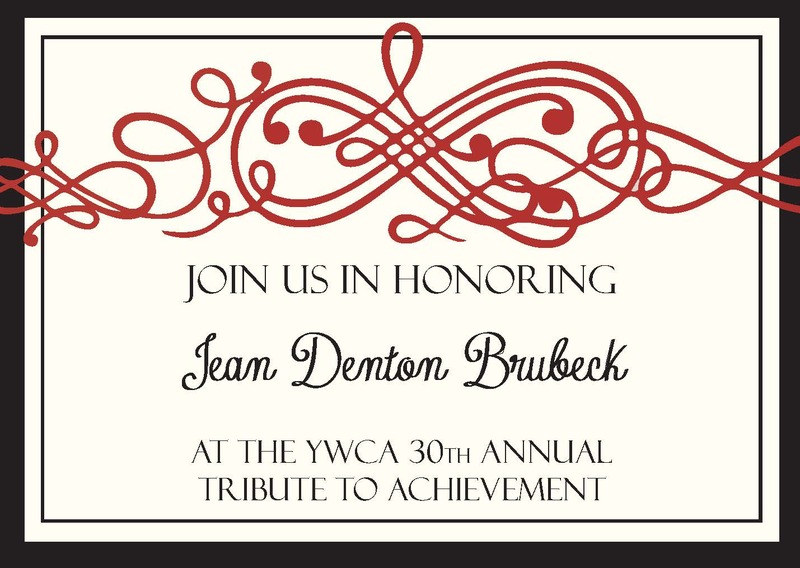 As a member of the YWCA Evansville, you join efforts to eliminate racism and empower women, children, and families. You add your voice to a diverse and powerful sisterhood of 25 million women in 120 countries worldwide. We strive to create opportunities for women’s growth, leadership, and power in order to attain a common vision of peace, justice, freedom and dignity for all. Your membership supports community programs and advocacy efforts to further our mission – a mission that can’t be accomplished without you! Please note that there are no set membership levels. We welcome membership donations in any amount. On the attached donation form, please note “Membership” in the comment section. Thank you! Today, I am blessed to have stable employment, to have good friends on the same path as me. I’m thankful to have a safe place to lay my head at night. I’m so glad to have made it out of the situation I was in.